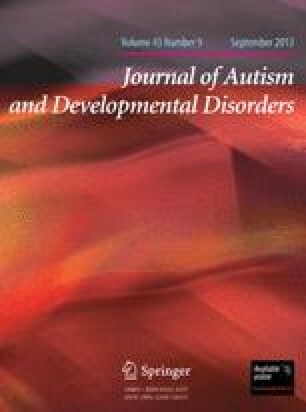 The diagnostic criteria for Asperger Syndrome (AS) according to ICD-10 and DSM-IV have been criticized as being too narrow in view of the rules of onset and precedence, whereby autism takes precedence over AS in a diagnostic hierarchy. In order to investigate this further, cases from the DSM-IV multicenter study who had been diagnosed clinically with AS were assigned to appropriate DSM-IV/ICD-10 diagnostic categories. The analysis indicated that 11(23%) cases would be reassigned a diagnosis of autism by either ICD-10 or DSM-IV according to their onset and precedence rules, and 33(68%) would be diagnosed with AS. These results contrast with those of others who have stated that the diagnosis of AS using ICD-10/DSM-IV criteria is ‘virtually impossible’. It is suggested that this is due to limitations inherent in these criteria, and alternative conceptualizations are discussed.